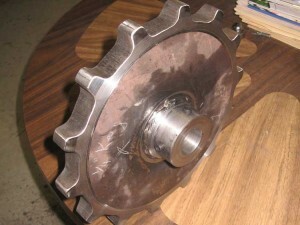 67 tooth x 14″ Sprocket. 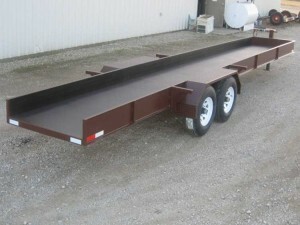 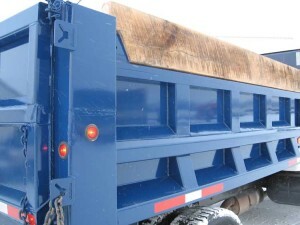 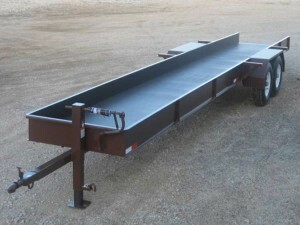 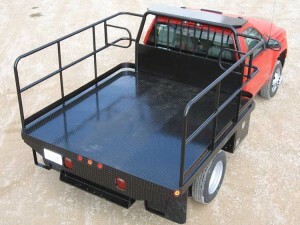 New swinging and gate – Increase height of dump bed sides. 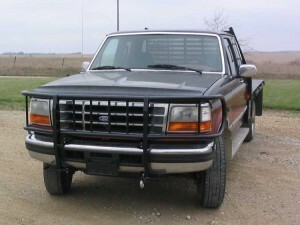 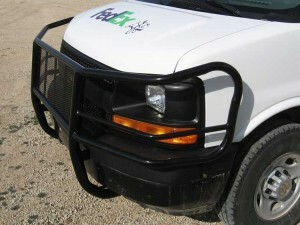 We make any custom grille guards – front end replacments for any vehicle. 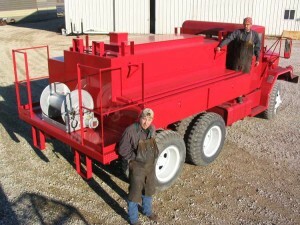 Fire Truck Tanker & Tool Boxes – Custom build for Greenwood County to fit on military 6×6.